The Pocono Mountains of Pennsylvania feature breathtaking scenery, a myriad of relaxing and challenging activities, charming area attractions and warm hospitality. Depuy Village in Shawnee Village is the ideal vacation address. 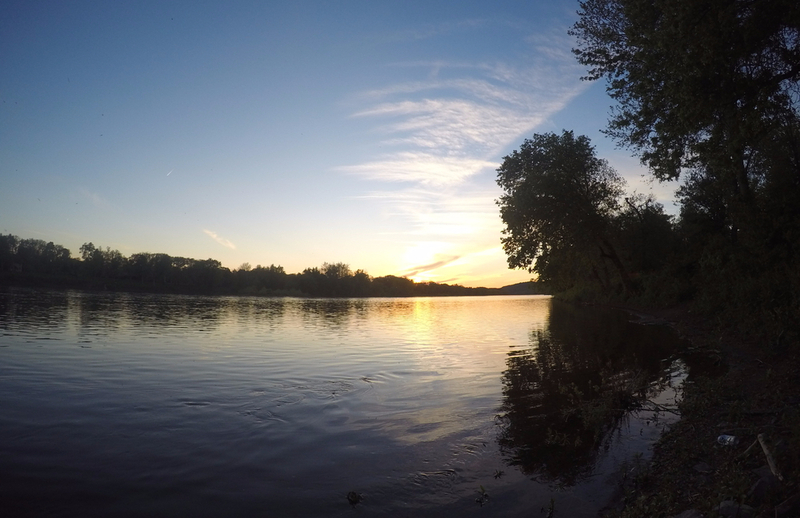 Located on the sight of historic Ft. DePuy, experience the beauty of the long, sloping, green banks of the scenic Delaware River. Watch nature and life go by from the peace and quiet of your own front porch. DePuy Village is less than a mile from the Shawnee Recreation Center. All units in DePuy Village are air conditioned and have a fireplace to enjoy on those cold autumn and winter nights. Most units are multilevel. One-bedroom units house a maximum of six. There's one full bath and two double beds in the bedroom. In the two-bedroom units, you'll find two double beds in each bedroom and two full baths. A maximum of eight guests can be accommodated. Saltbox style units have televisions in bedrooms and living room, plus a DVD or VCR and a wood-burning fireplace. There's a king bed in the master bedroom and two double beds in the bedroom. On the grounds nearby, there are picnic tables and barbecue grills. There's always plenty to do at Shawnee Village Resort. Several nature-filled activities are within walking distance. Check out a performance at the historic Shawnee playhouse. Learn all about the history the area at one of many local museums. Play on the beautiful Delaware River. The Poconos has much to offer! A stay at Depuy Village makes it easy to enjoy it all.